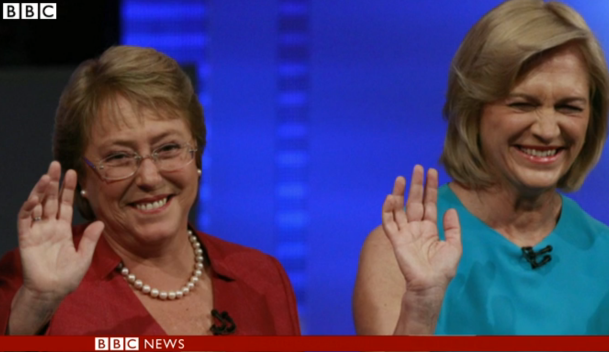 Left-wing candidate Michelle Bachelet has won the first round of voting in Chile's presidential election. 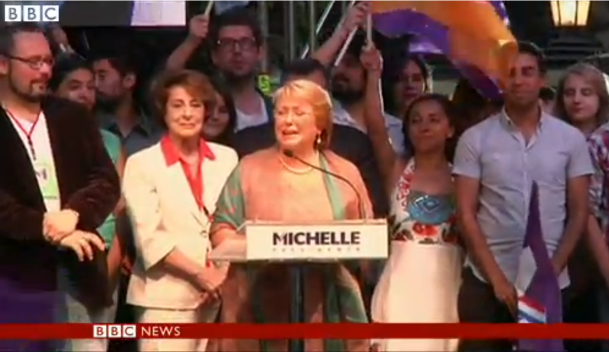 But with most of the votes counted, Ms Bachelet has conceded that she has failed to reach an outright majority and avoid a run-off. She took nearly 47% of the vote. 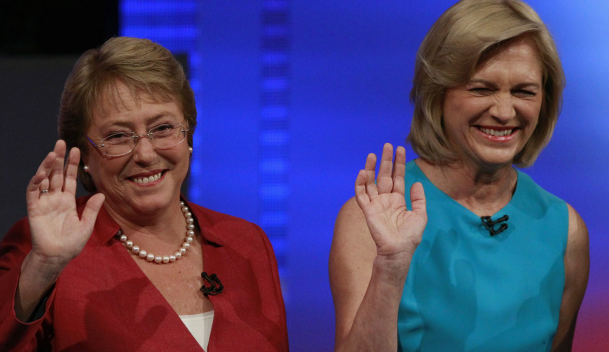 Her main rival, Evelyn Matthei, who was a minister in the centre-right government of Sebastian Pinera, got 25%. A second round of voting will take place on 15 December.